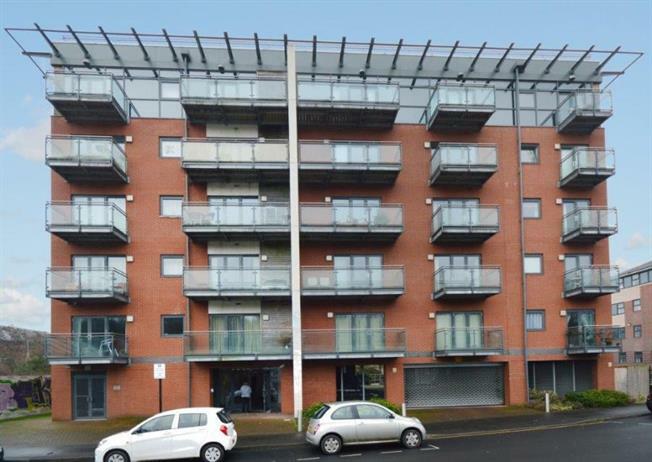 1 Bedroom Upper Floor Flat For Sale in Sheffield for Asking Price £87,950. For sale is this beautifully presented LARGER THAN AVERAGE studio apartment in this popular Ecclesall Road development. The property is situated in a GREAT LOCATION for local shops, bars and restaurants, with the City Centre but a few minutes' walk away. Great transport links and extremely close to both Sheffield and Hallam Universities. This is a great investment for both first time buyers and property investors alike. The property features a GOOD SIZED BALCONY, central heating and a generously sized lounge, bed and kitchen area. Viewing is essential.